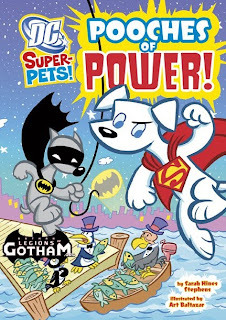 Home » batman books , capstone kids , pooches of power » Dc Comics Books from Capstone - Our Exclusive Look! 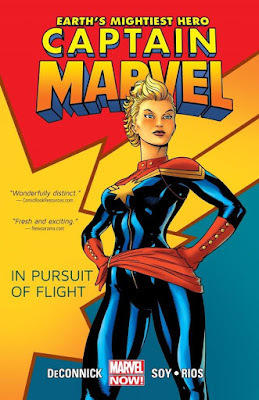 Dc Comics Books from Capstone - Our Exclusive Look! 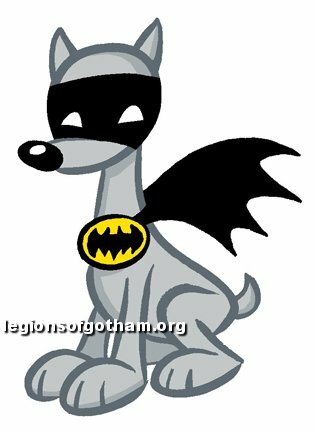 Our friends at Capstone have provided the readers of Legions of Gotham a hi-res image of the cover for 'Pooches of Power', plus a stand-alone pic of the design for Ace the Bathound! 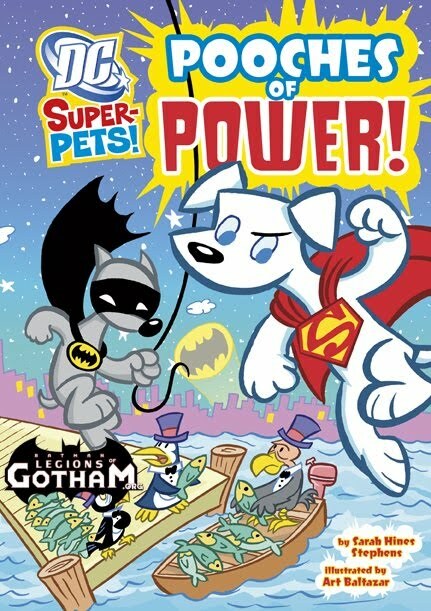 LOG will bring you more updates on the series as they come!